» Beyonce Is Having Twins! 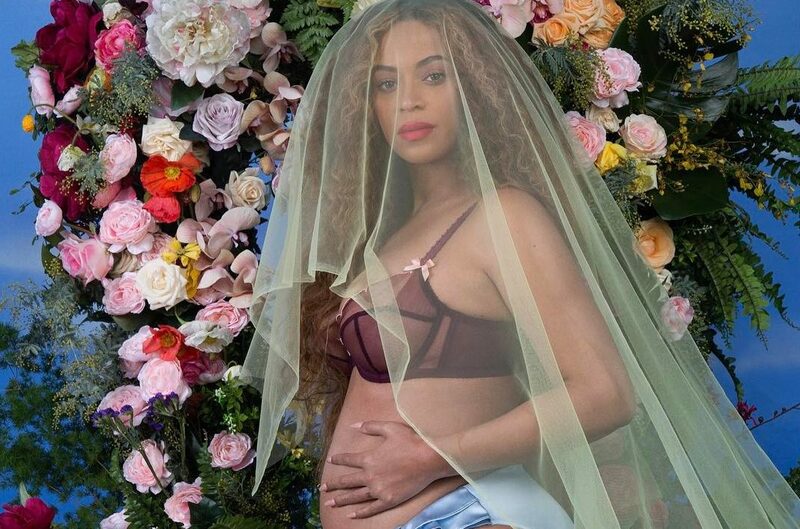 The Beyonce World Beyonce Is Having Twins! We just want to say congratulations to The Carters! We are overjoyed at the announcement of the edition to the family!